Sheer fabrics such as chiffon, voile, organza and organdy can be challenging to sew. Not only to they have a tendency to pull down in the sewing machine’s feed dogs, they are also tricky to interface. Facings are the backings used in garment construction. They are most often used in the neck of a garment, but they can be used in other areas, such as the button placket. Special fabric known as interfacing is generally used with facings. Because of its stiffness and application method, commercial interfacing is frequently not appropriate for sheer fabrics. The heat needed to apply fusible interfacing, for example, melts these delicate fabrics. Although sewn-in interfacing can be used with sheer fabric, it spoils the effect and is generally not desirable. The best interfacing for a sheer fabric can be another sheer fabric. Self-facing is an easy and attractive option. It allows you to keep the sheer look, but provides some body to the garment detail. Try interfacing organdy with organdy, chiffon with chiffon, and voile with voile. Same fabric facing can make the garment look professional and maintain its sheer look. You can use sheer organza as a facing for opaque fabrics as well. Before the advent of commercial interfacing fabric, organza was a very popular facing choice. For more information see How to Sew with Sheer Fabric. 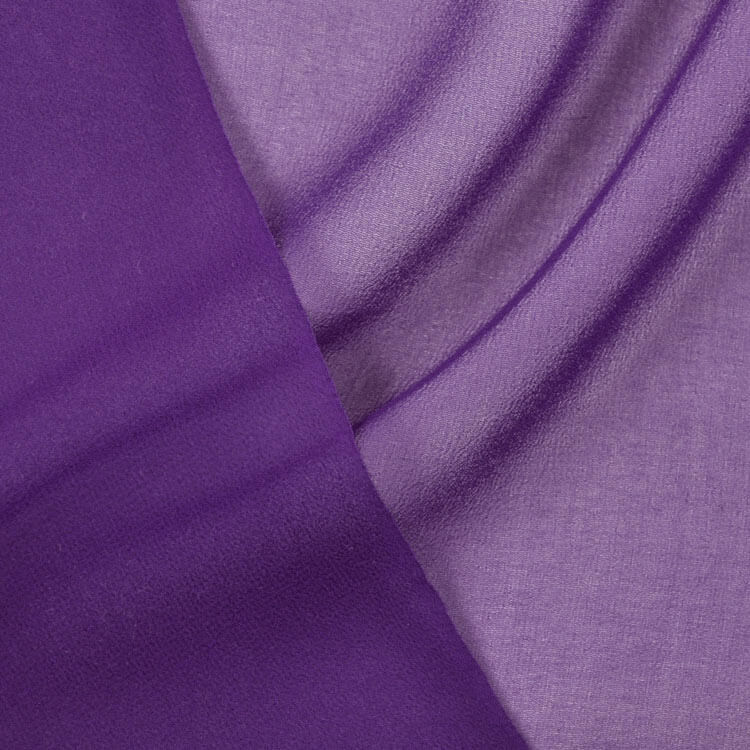 Light fabrics such as this silk chiffon do well with self-facing. 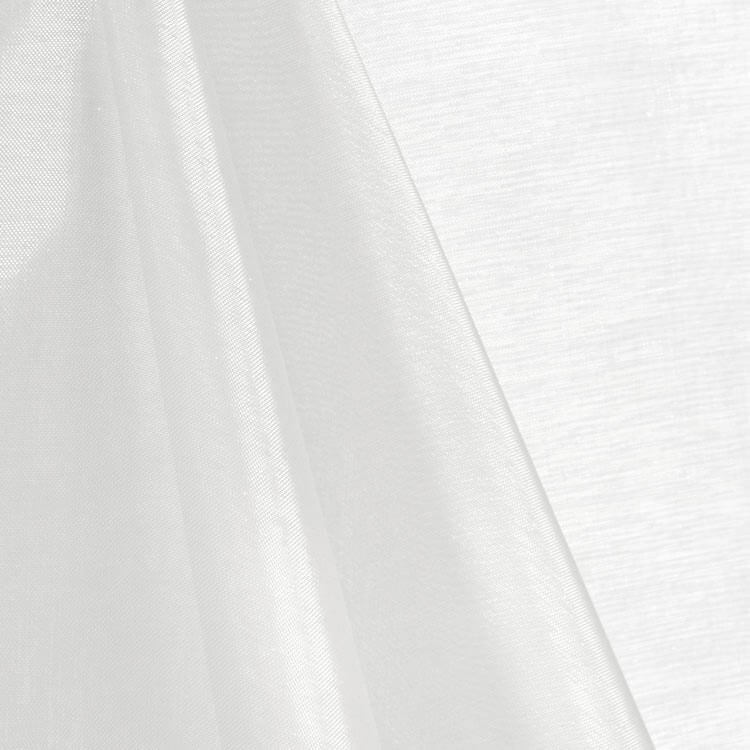 Sheer organza makes a great interfacing for other sheer fabrics, as well as for opaque fabrics. Looking for sheer apparel fabric? Click here. So white interfacing regardless if it's fusible or sew in would still show thru sheer fabric ? BEST ANSWER: Yes, unless you have several layers of sheer fabric on top of it.